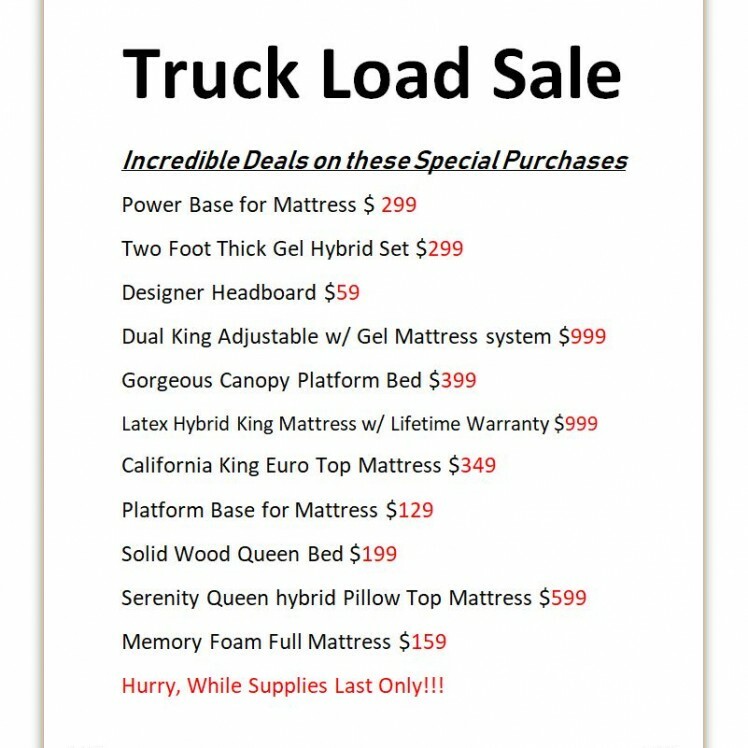 We have negotiated a Truck Load of Special Purchases from top manufactures and passing the saving on to you! Get the most for you money ever, right now. Designer Headboards from Fashion Bed start at only $59! 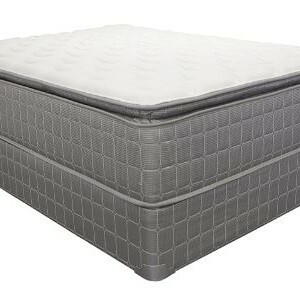 Power bases to get your mattress moving for only $299. A Super Thick California King Gel Hybrid Set for only $699. Plus lots,lots more, don’t miss these once in a lifetime deals on top products. Hurry, only while supplies last!